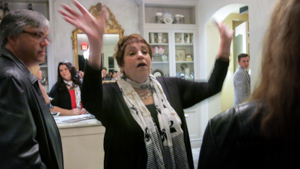 January 20, 2015 – Pardon our dust! 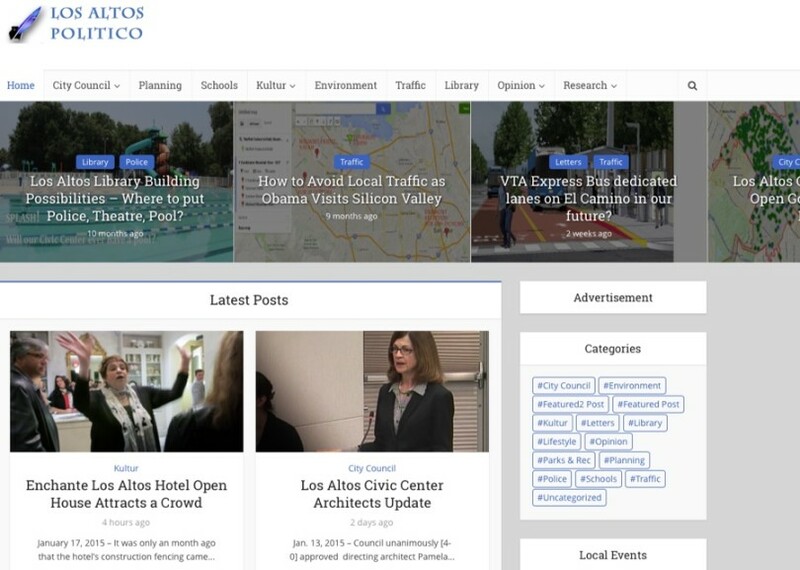 The Los Altos Politico home page is moving to a new website. The Los Altos Politico home page will look simpler. We will be experimenting with different home pages. In general, we like the more readable typography, the readability on mobile devices and the more 2015 look and feel of our new technology. There will be some turbulence along the way. Our older articles may look funny. We hope our old links didn’t break. 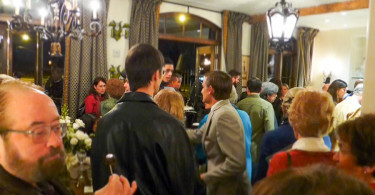 But there are new tools that we hope will make our new content more accessible and interesting for you. As always our RSS feed and MailChimp weekly newsletter will be available.